Completed 71 diamond drill holes on the C.O.D vein. 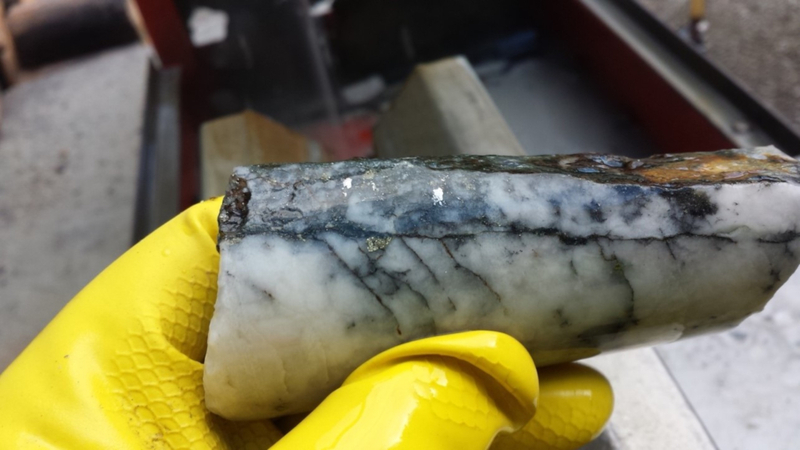 High-grade intersections include 129 g/t gold and 1,154 g/t silver over 7.28 meter core length and 107.5 g/t gold and 880 g/t silver over 6.90 meters core length (News Releases of January 11 & 18, 2019). The Gold Drop Property covers 5,628 hectares of geologically prospective ground in the well-mineralized Greenwood District, and hosts 8 or more known low-sulfide, gold-bearing veins or vein systems. These historical showings have had limited modern exploration. Recently, the Greenwood area has had a renewed interest by major and junior companies exploring precious and base metals in the district. The 2018 diamond drill program focused on the C.O.D vein. The vein was first identified to be a target of interest in the spring of 2017. Following initial sampling of the vein, mechanical trenching and drilling was undertaken. The results of the 2017 program were encouraging and the Company launched a winter drill program in 2018. The program followed up on the 2017 drilling. 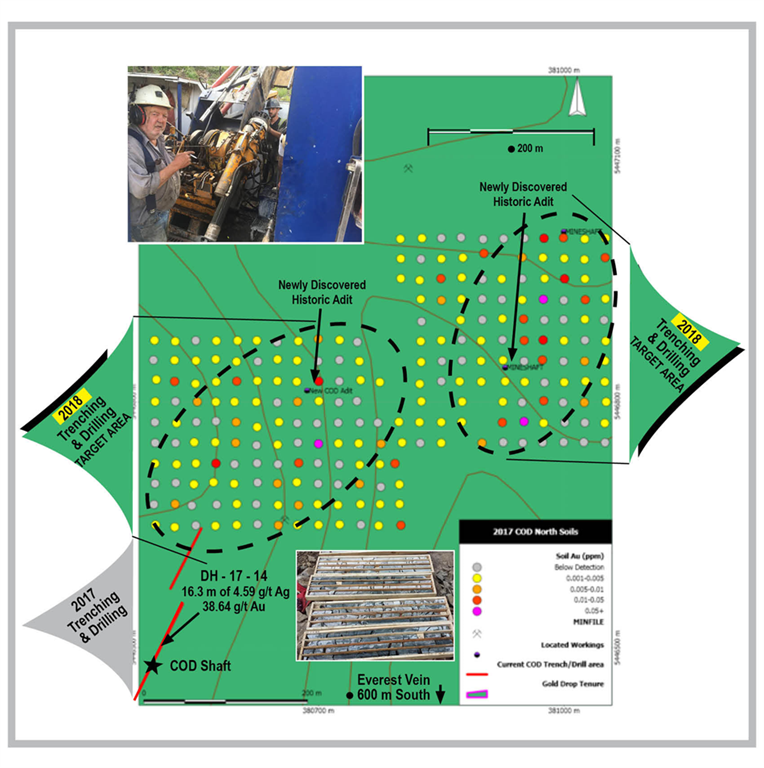 Additional diamond drilling during the fall of 2018, completed a series of exploration holes south of the C.O.D trench. Here the holes intercepted the vein, successfully extending the vein by 160 meters. 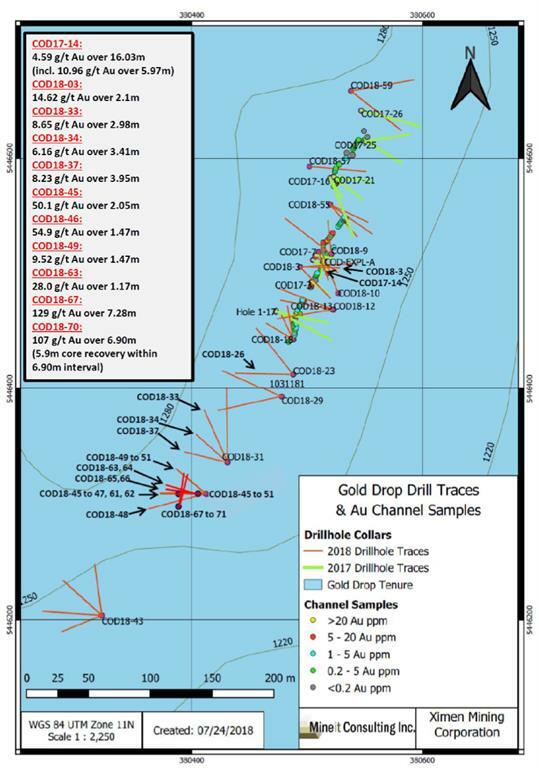 During 2018 a total of 71 diamond drill holes were completed on the C.O.D vein structure and 19 diamond drill holes were completed on the Everest vein for a total of 5,616 meters of drilling. 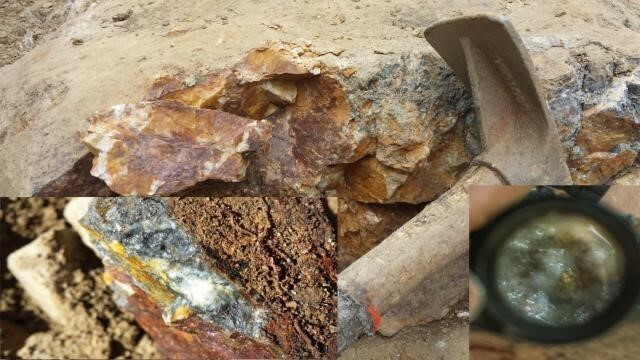 The highlights of the program are COD18-67 that intersected 129 grams per tonne (g/t) gold and 1,154 g/t silver over 7.28 meters core length and COD18-70 which intersected 107.5 g/t gold and 880 g/t silver over 6.90 meters core length. The highlights of the drilling are listed in the following table. Note: Due to some tellurium drill core analyses being greater than the upper analytical limit of 500 g/t the weighted average value for tellurium could not be calculated for some intervals. The 2018 trenching program was completed on targets located during the 2017 soil geochemical sampling program. The most significant discovery during the trenching is the southern extension of the historic Gold Drop Vein. Historic production from the Gold Drop Vein System is reported to be 335 tonnes mined during 1926-1988 (mainly during 1933-1941) with 5,020 grams of gold (14.99 g/t gold) and 35,894 grams of silver (107.1 g/t silver) recovered. 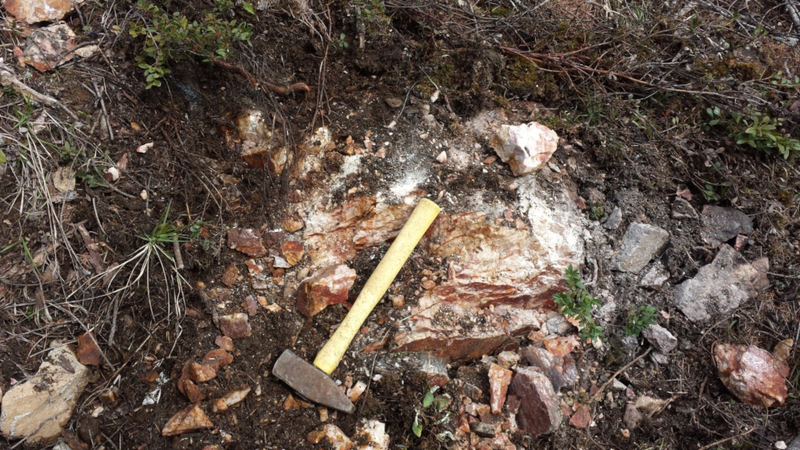 Grab samples collected from this vein during 2018 assayed up to 3.37 g/t gold and 43.9 g/t silver. A thorough trenching program in the C.O.D North area was also completed. 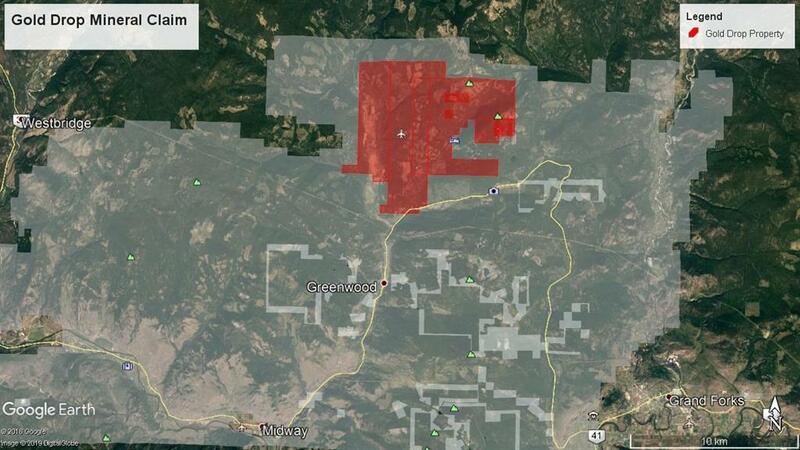 This area is located approximately 600m to the north of the C.O.D drilling worksite. Trenching was conducted on targets identified during the 2017 soil geochemical sampling program. Several quartz vein outcroppings were located and sampled in the trenches. The highlights include grab sample 112753 of rusty quartz vein that assayed 15.45 g/t gold, 159 g/t silver and 114.5 g/t tellurium; and sample 112759, a chip sample across a 40 centimeter wide northeast-southwest striking sub-vertical quartz vein, that assayed 21.7 g/t gold, 216 g/t silver and 149 g/t tellurium. The table below outlines the chip sample assays obtained. Details of the analytical procedures and QA/QC methods used are given in previous news releases from which these highlights are drawn. Ximen is very pleased with the results obtained during the 2018 season. Plans are being finalized for 2019 and everyone at the Company is excited for the 2019 field season! Allan Beaton P.Eng., a Qualified Person as defined by NI 43-101 and member of the Advisory Board, is responsible for and approved the technical information contained in this News Release.